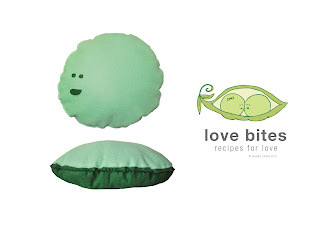 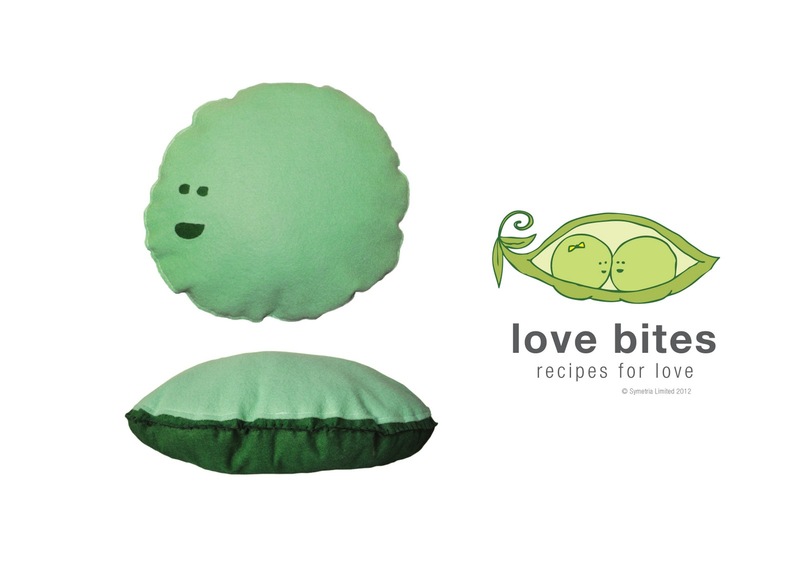 The Love Bites cushion prototype is here! Check out our new product catalogue for 2012! 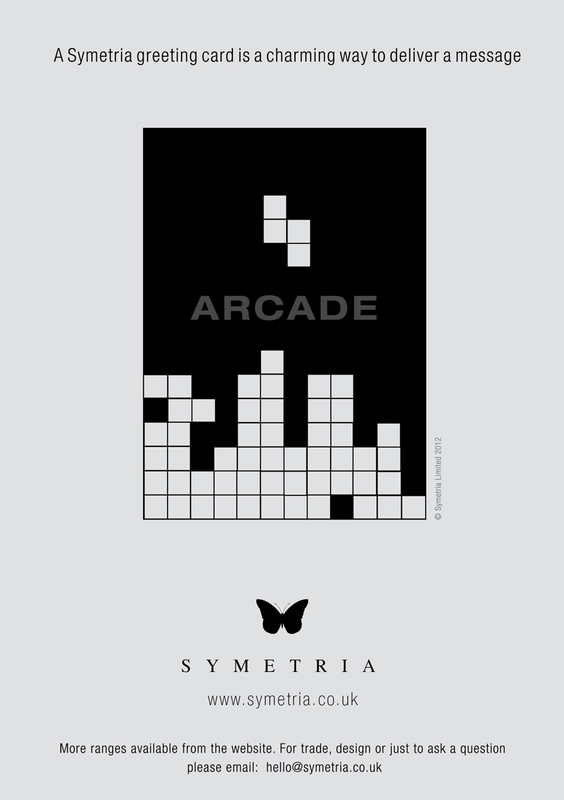 'ARCADE' - A brand new series for all those retro gamers out there. 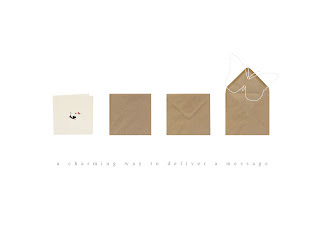 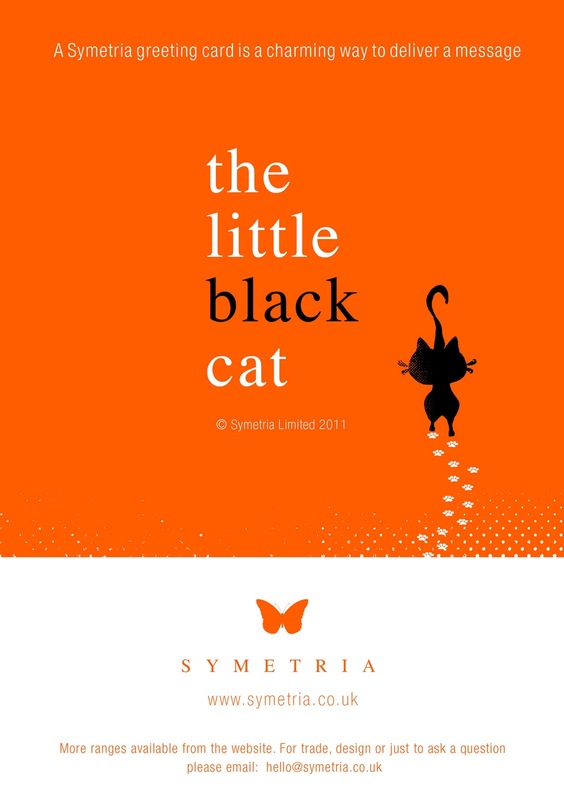 A Symetria greeting card is a charming way to deliver a message.